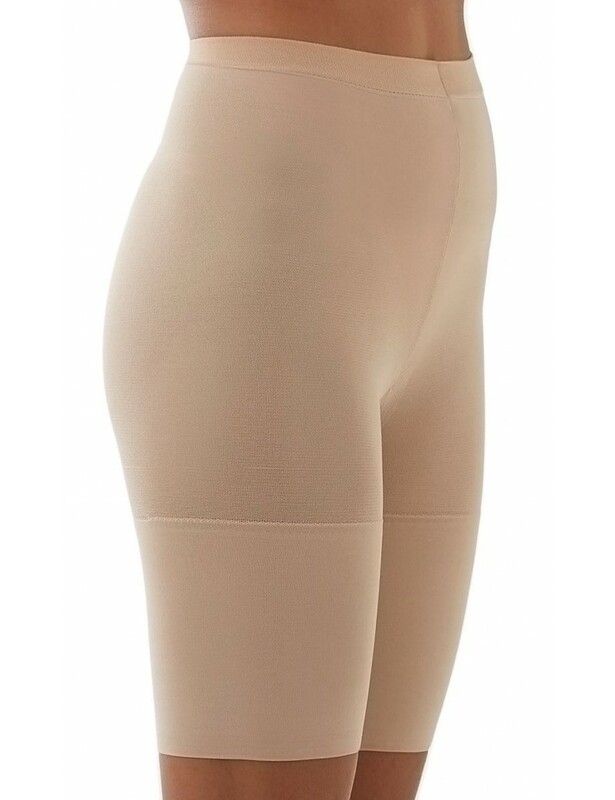 Control your natural curves while leaving your legs bare and natural with this mid-thigh shaper from SPANX. Comfortably contours with targeted compression from waist through thighs, so bulges are a thing of the past. * 84% Nylon/16% Lycra®/Elastane. Exclusive of gusset.